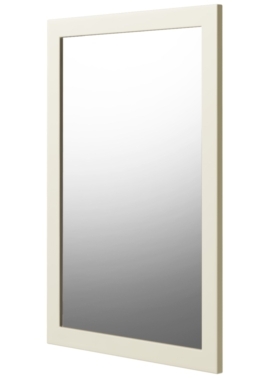 One thing that people notice in your bathroom is in the mirror. 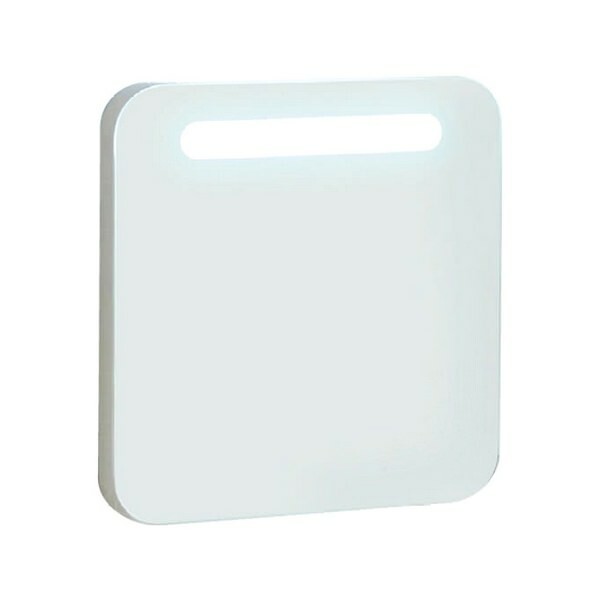 They help to make the bathroom brighter and look more prominent. 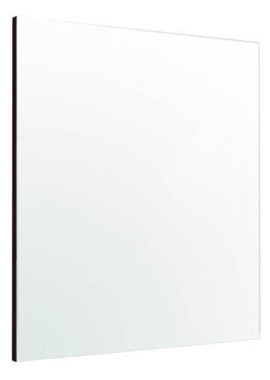 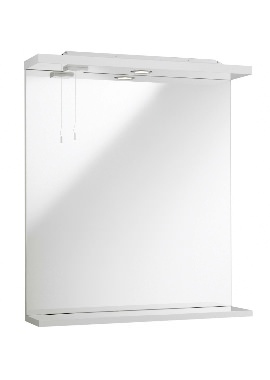 This illuminated mirror by kartell is one such mirror, very functional and practical. 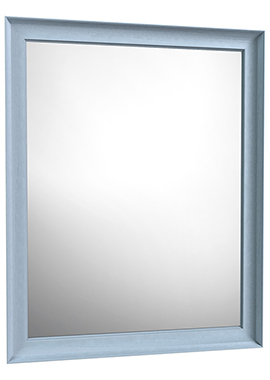 You will achieve the ultimate mirror experience with the perfect amount of lightning and a crystal clear mirror surface with this product. 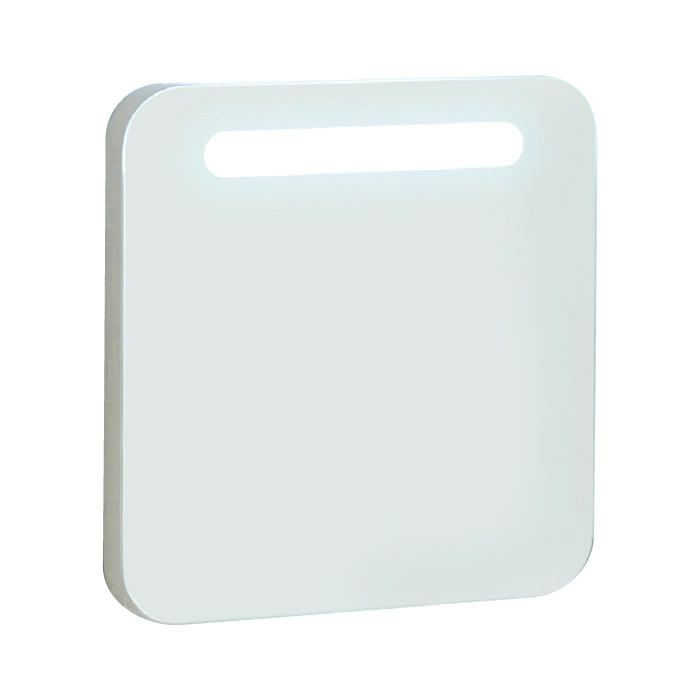 This product is available in different sizes and is very easy to install.